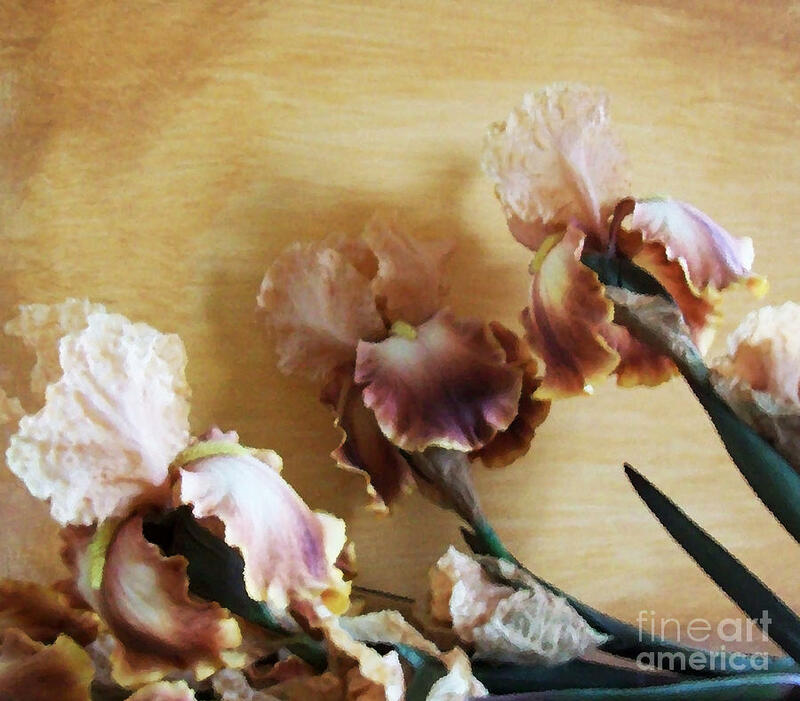 Sisters is a photograph by Marsha Heiken which was uploaded on January 14th, 2010. 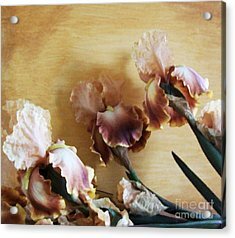 I Love doing photographs,especially since sometimes my hands tremor and hurt during artwork.Original is sold with frame at 8X10. Thank you Jane for the CONGRATULATIONS ON MY SALE! Hugs,Marsha YEA ! Marsha !! Another sale!! 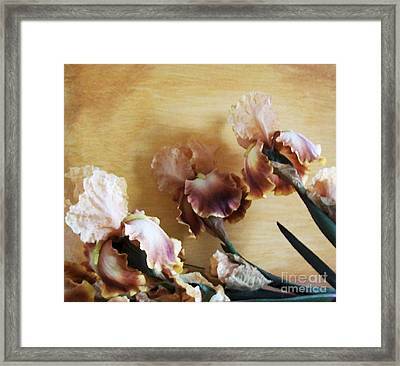 Many congrats to you on the sale of these detailed and beautifully crinkly-petalled pastel coloured iris flowers. Very unusual. I don't remember seeing this work. Must be from some time back. Well done ! Absolutely marvelous and so so wonderfully meaningful photo, dear Marsha. Congrats on your sale !!!!!!!! I'm so happy for your sale, my friend. f,v Hugs. This photograph has a subtle, soft quality; and the colors are beautiful!